It’s been all to long since I’ve done Tuesday’s With Dorie. It started a few years back with the book, Baking From My Home To Yours, by Dorie Greenspan. She’s published another baking book, called Baking With Julia. This group started up again with this new book in February, but I was a little late on getting it to start my baking. So, I’ve made up the recipes to get on track…. 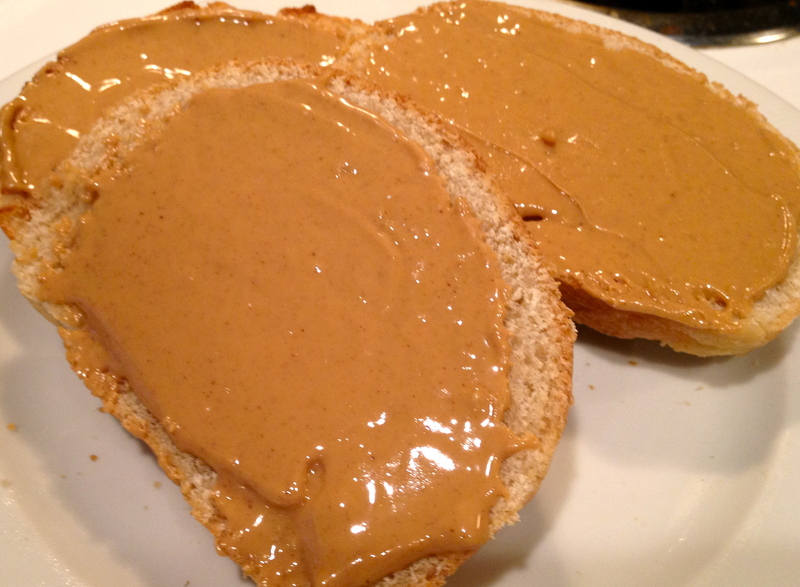 Love homemade bread toasted with PB!! Here we go…TUESDAYS WITH DORIE!!! 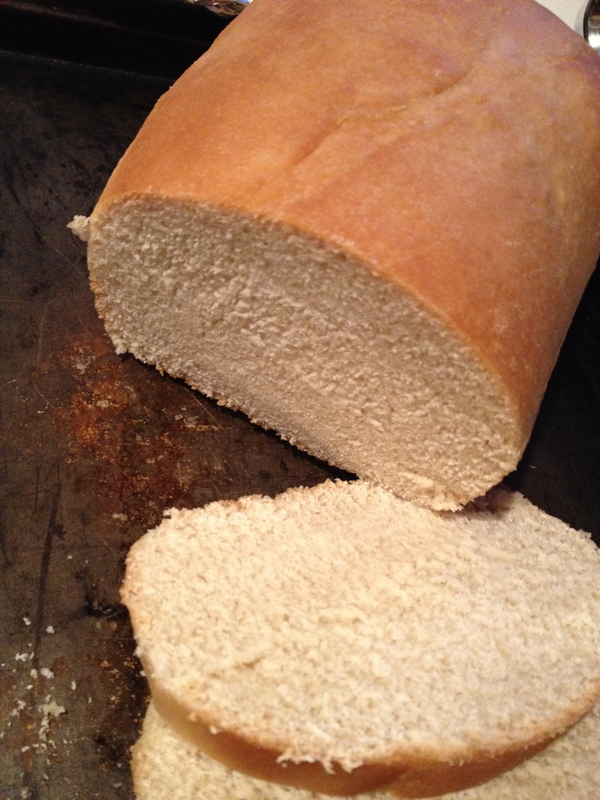 White bread is a fav of mine, and I try not to indulge on it too much, as I’ve been eating healthier lately, but nonetheless I enjoyed this bread. I do think next time I make it, I wont do the whole fold over thing (you’ll see on the recipe) and just let it rise, Rene and I both thought it was a bit dense for us. Other than that we were pretty happy campers. Go over and see Laurie @ Slush as she is this months host, and they’ll have the recipe and baking instructions. 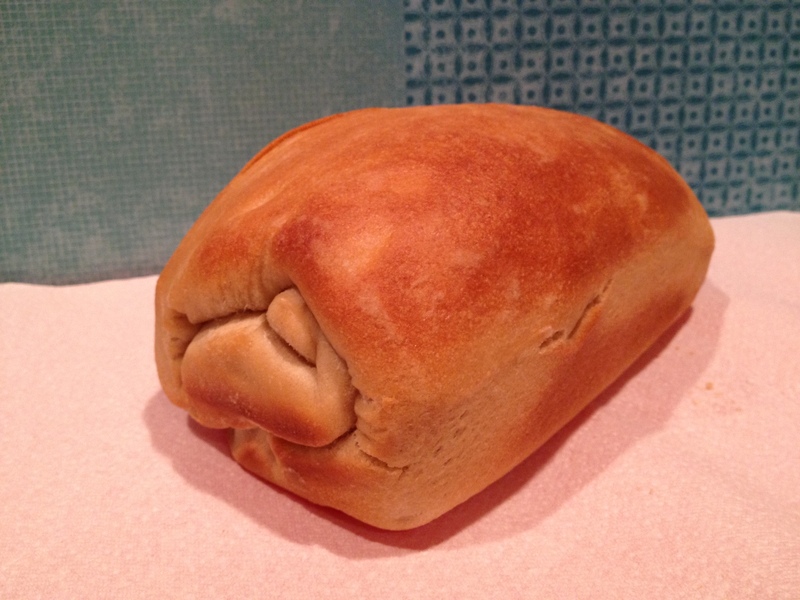 Categories: 2012, Baking, Bread, Feb 2012, Tuesdays With Dorie | Tags: bread, Feb 2012, Tuesdays With Dorie, TWD, white bread | Permalink.